Dish - Ivory w/Gold Trim Coffee Mug (16/rack) Ivory/Gold trim Very Elega.. Dish - Ivory w/Gold Trim Demitasse Cup (25/rack) Ivory/Gold trim Very Elegant Coordin.. Dish - Ivory w/Gold Trim Demitasse Saucer (25/rack) Ivory/Gold trim Very Elegant Coord.. Dish - Ivory w/Gold Trim Fruit Bowl 3oz (25/rack) Ivory/Gold trim Very Elegant Coordin.. Dish - Ivory w/Gold Trim Pasta Bowl (25/rack) Ivory/Gold trim Very Elega.. Dish - Ivory w/Gold Trim Salad Plate (25/rack) Ivory/Gold trim Very.. 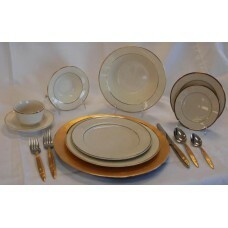 Dish - Ivory w/Gold Trim Saucer (16/rack) Ivory/Gold trim Very Elegant Coordinates wi.. Dish - Ivory w/ Gold Trim Snack Plate 9.5"
Dish - Ivory w/Gold Trim Snack Plate (25/rack) Ivory/Gold trim Very.. Dish - Ivory w/Gold Trim Soup Bowl 7oz (25/rack) Ivory/Gold trim Very Elegant Coordin.. Dish - Ivory w/Gold Trim Soup Cup 6 oz (16/rack) Ivory/Gold trim Very Elegant Coordina.. 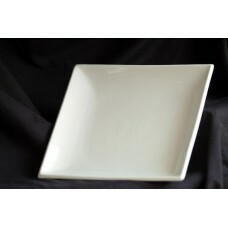 Dish - All White B&B Plate 6.5" (20/rack) Basic all white dishes. Great for any occasion! .. 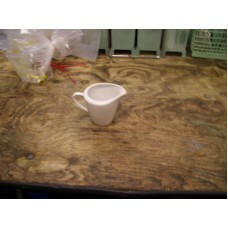 Dish - White Dinner Plate 12"
Dish - All White Dinner Plate 12" (12/rack) Basic all white dishes. Great for any occasion! .. Dish - All White Salad Plate 7.5" (20/rack) Basic all white dishes. Great for any occasion! ..